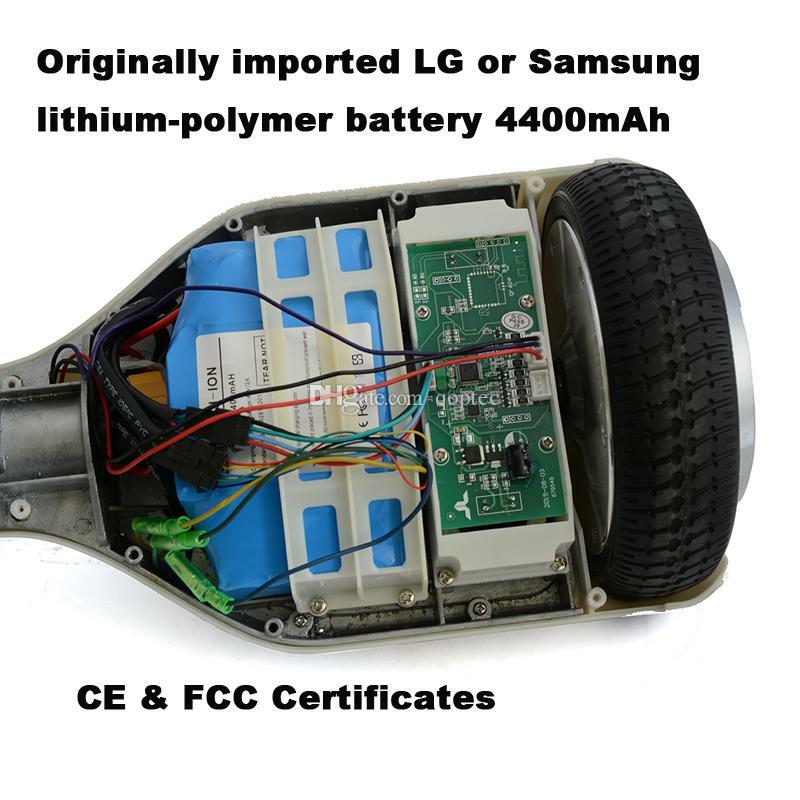 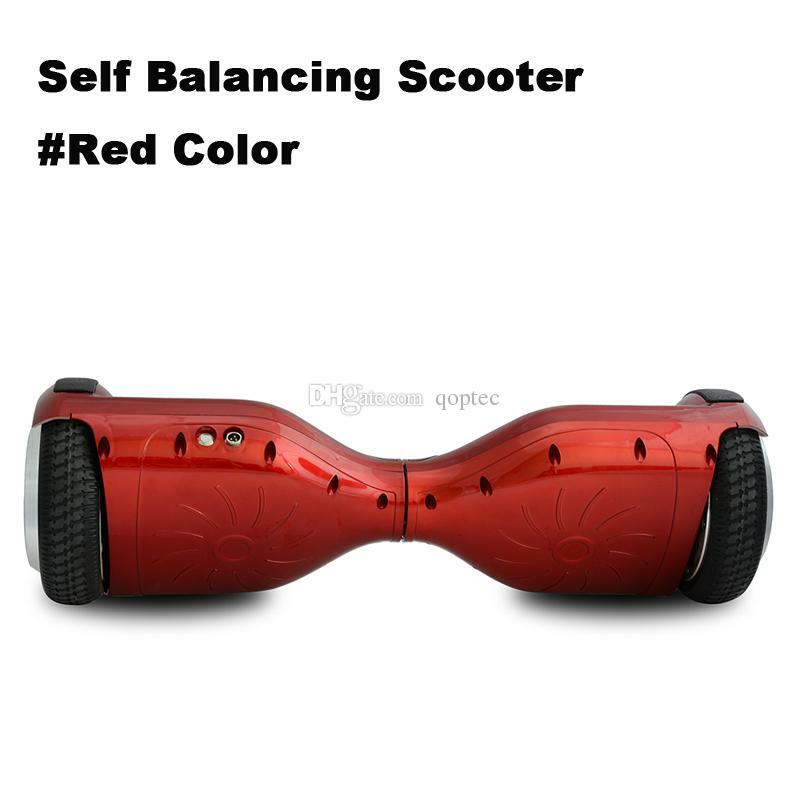 Built in 4400mah large capacity LG or samsung lithium-polymer battery, allow you traval approx 25km, and it only takes 45 minutes to charge 80% power. 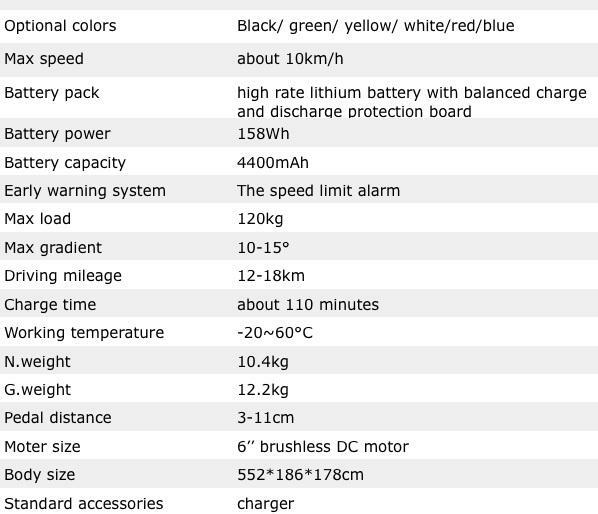 Top speed 10km/h. 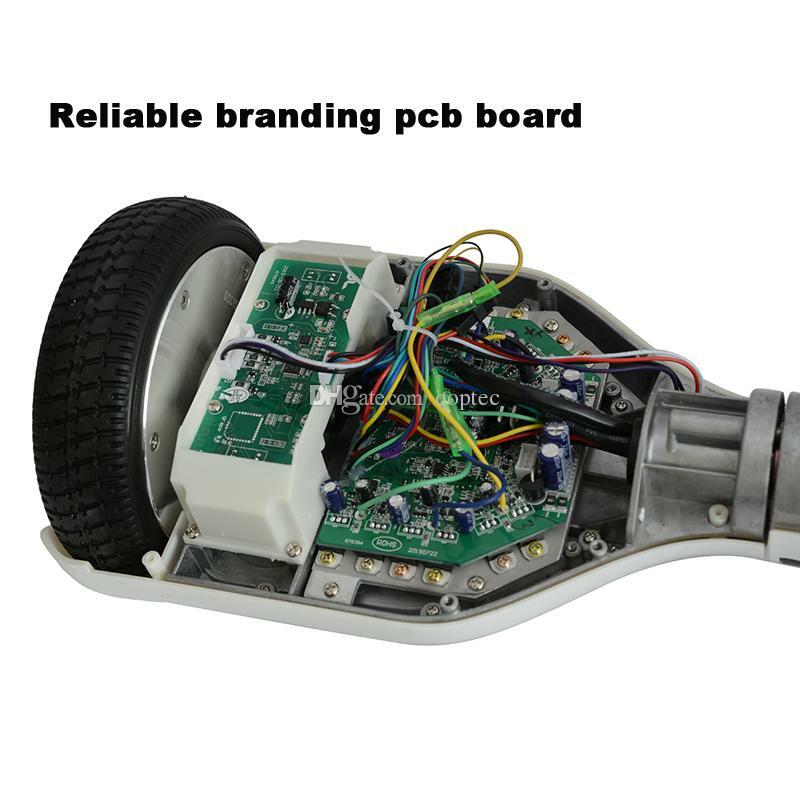 Using branding pcb board, originally imported LG or Samsung battery, solid shell surface paint handing, good workmanship and package. 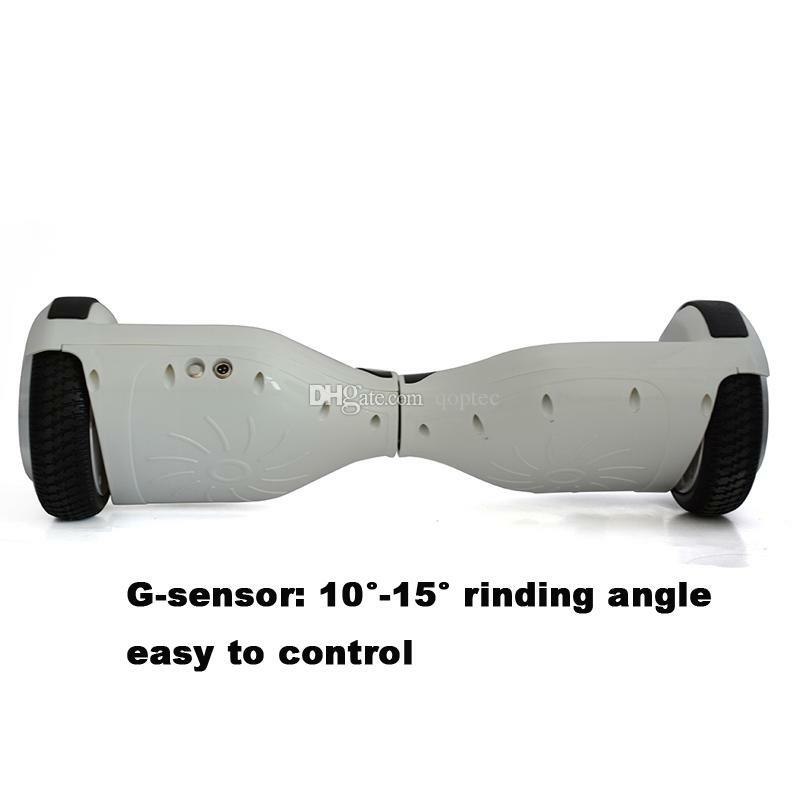 It's like a scooter, but more easier to contral direction with G-sensor 10°-15° ringing angle. 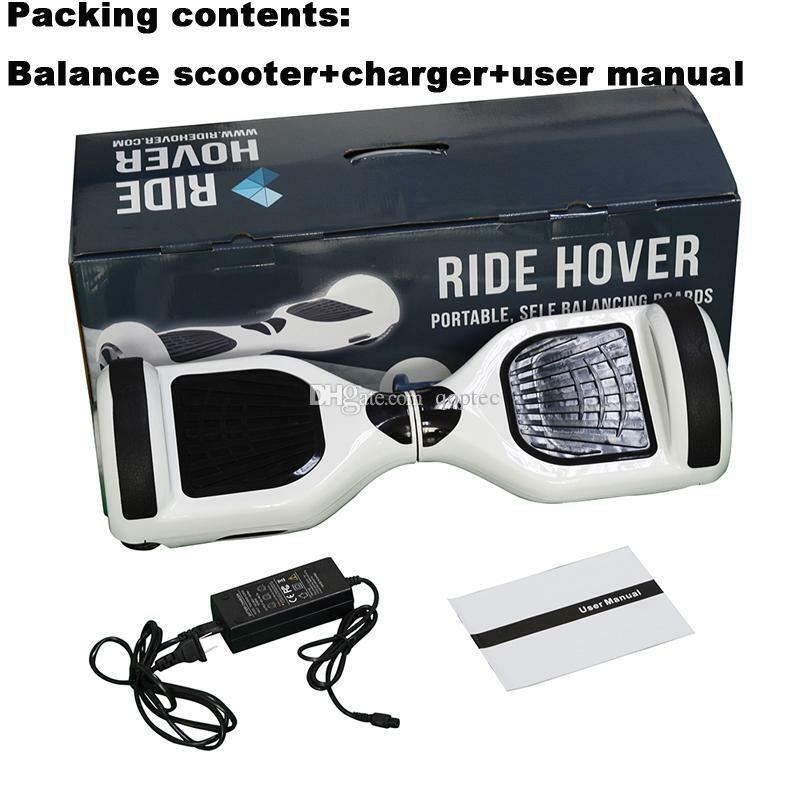 Let's Riding On The Board Instead Of Walking! 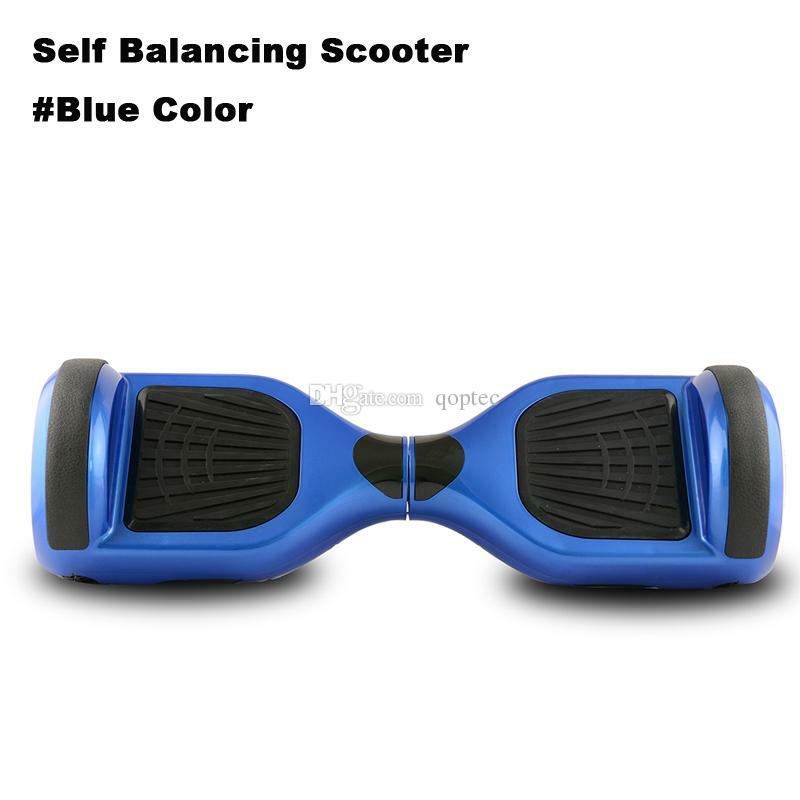 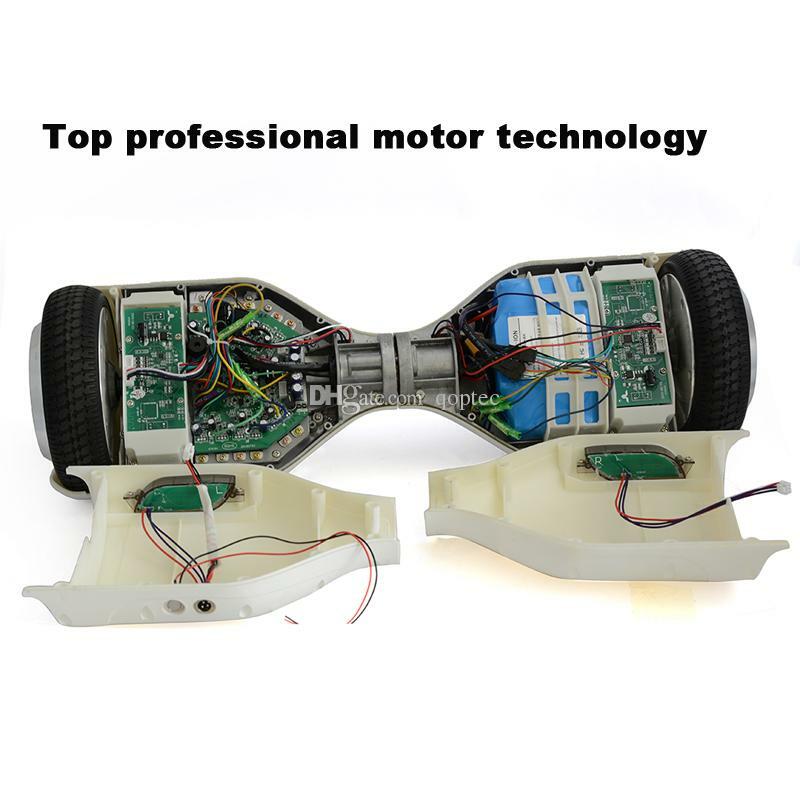 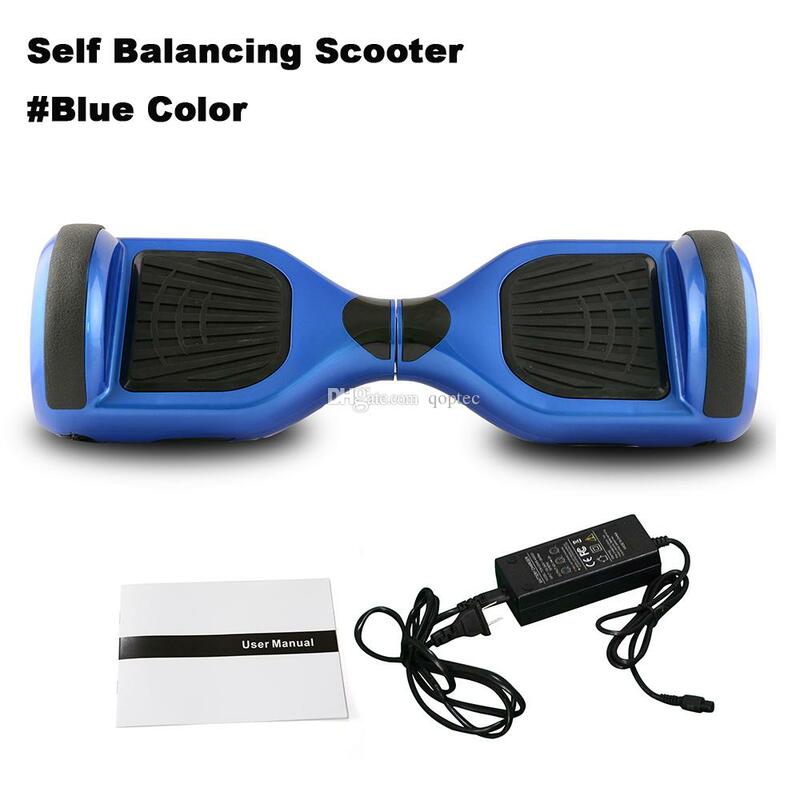 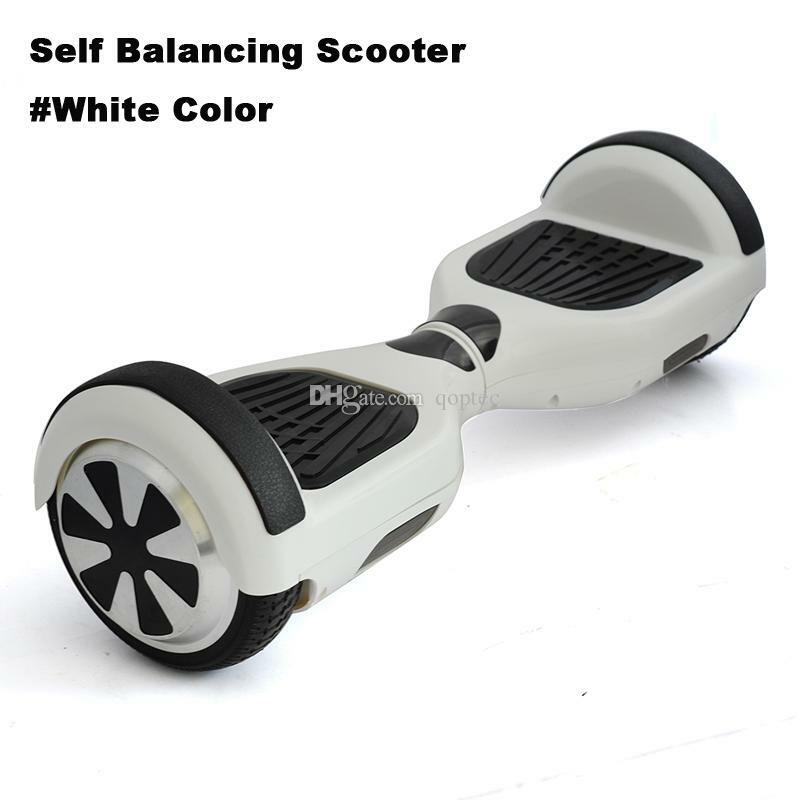 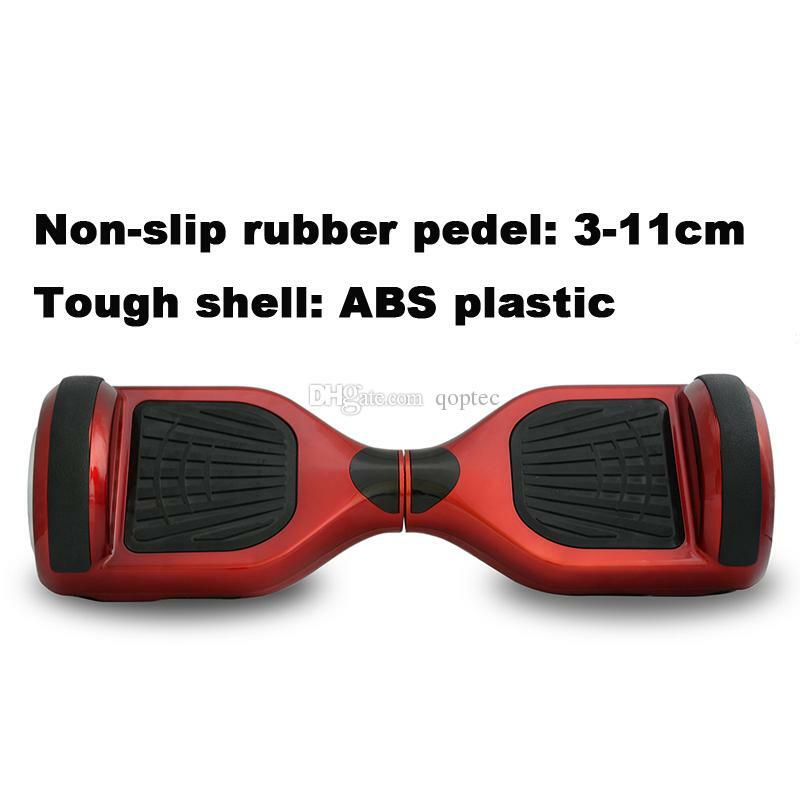 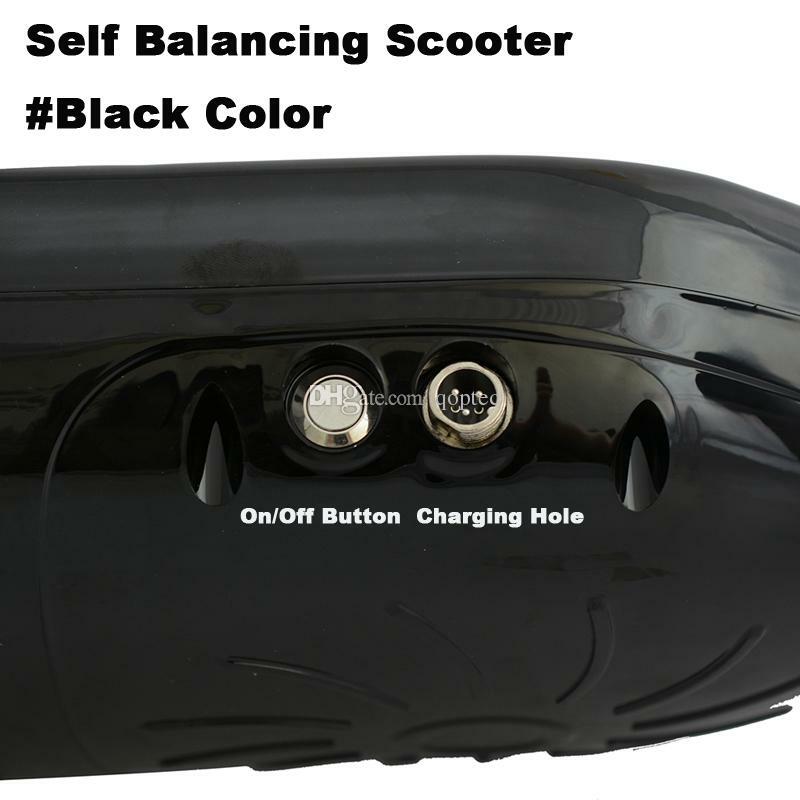 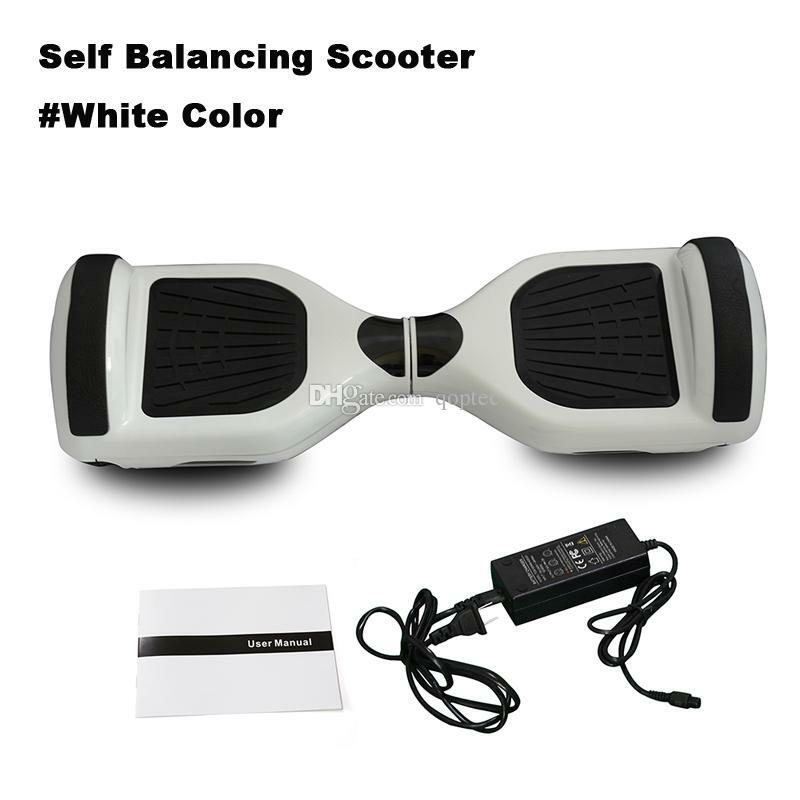 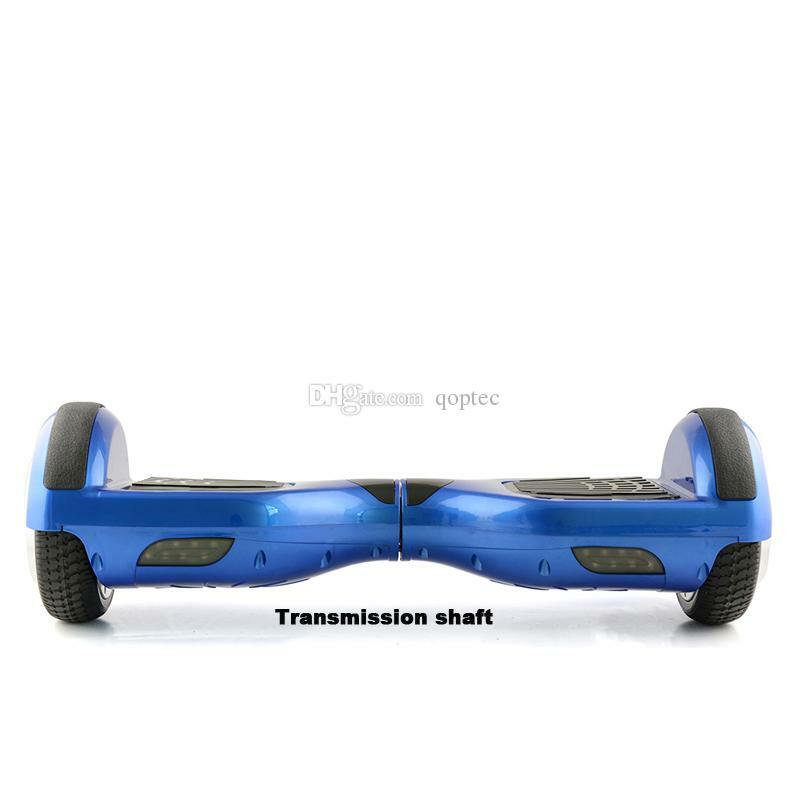 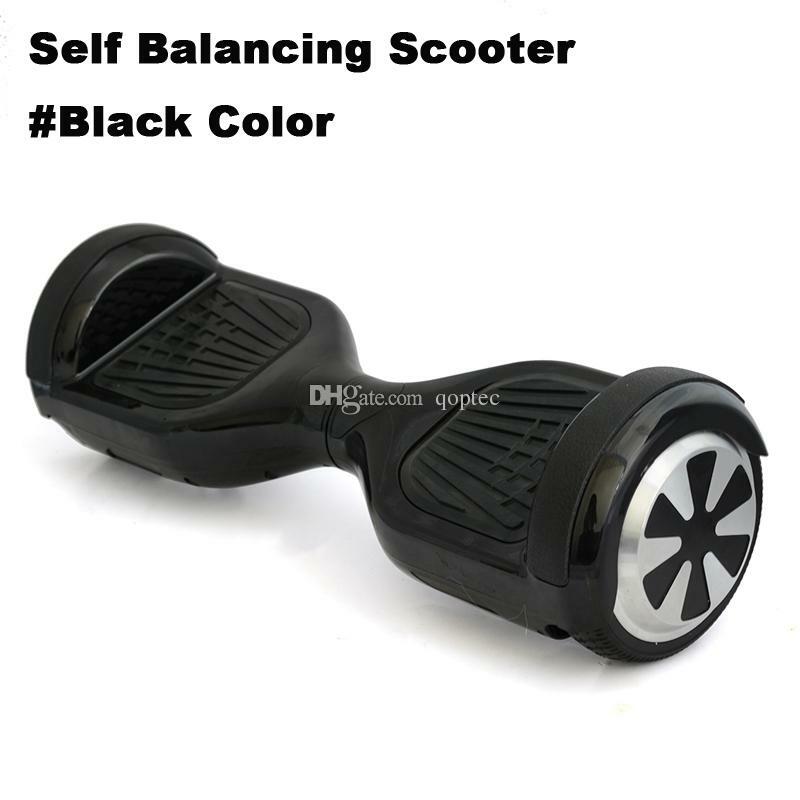 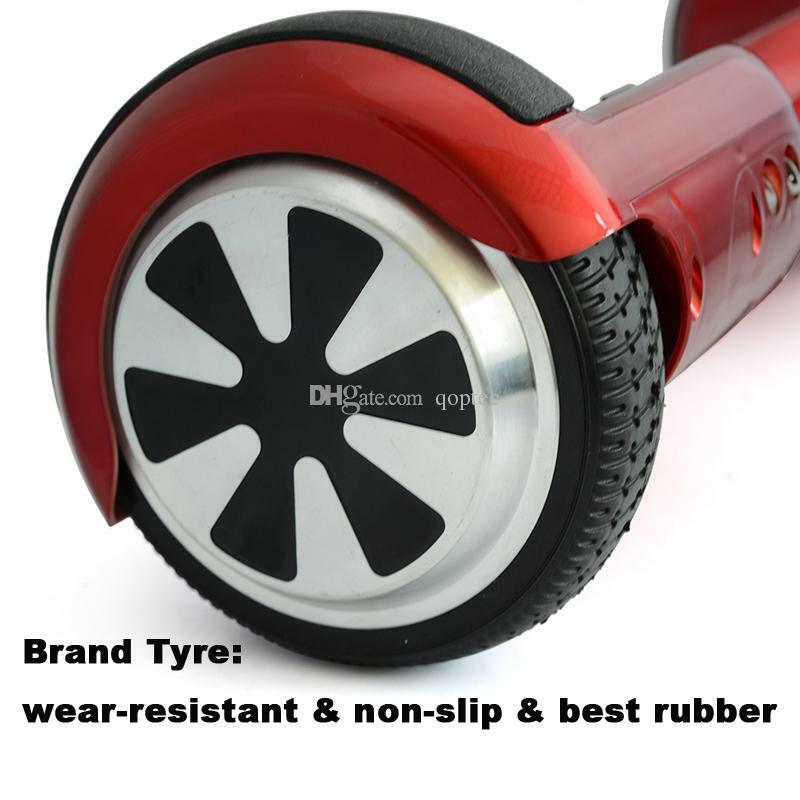 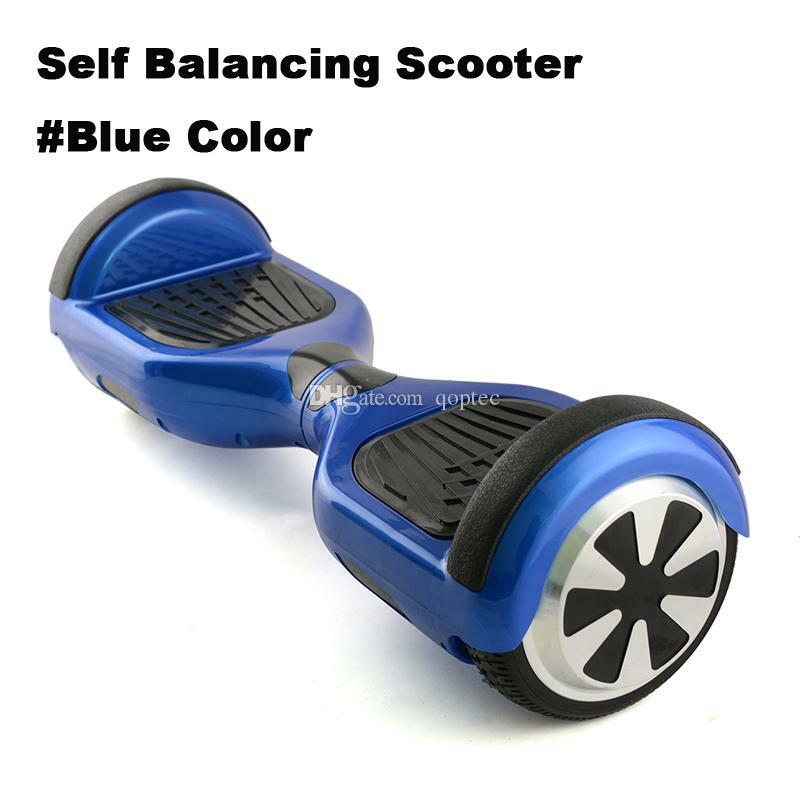 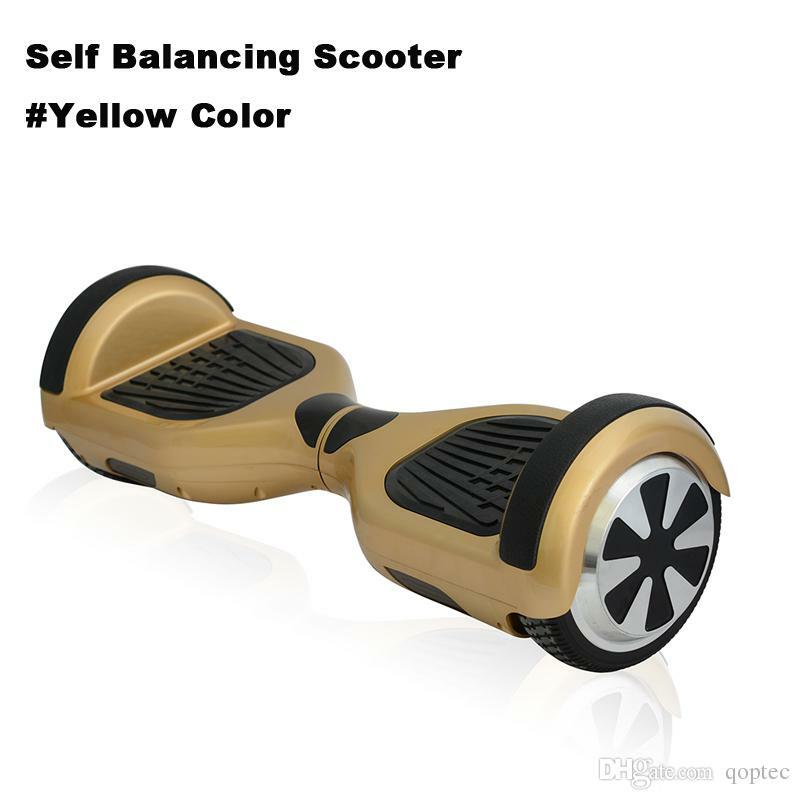 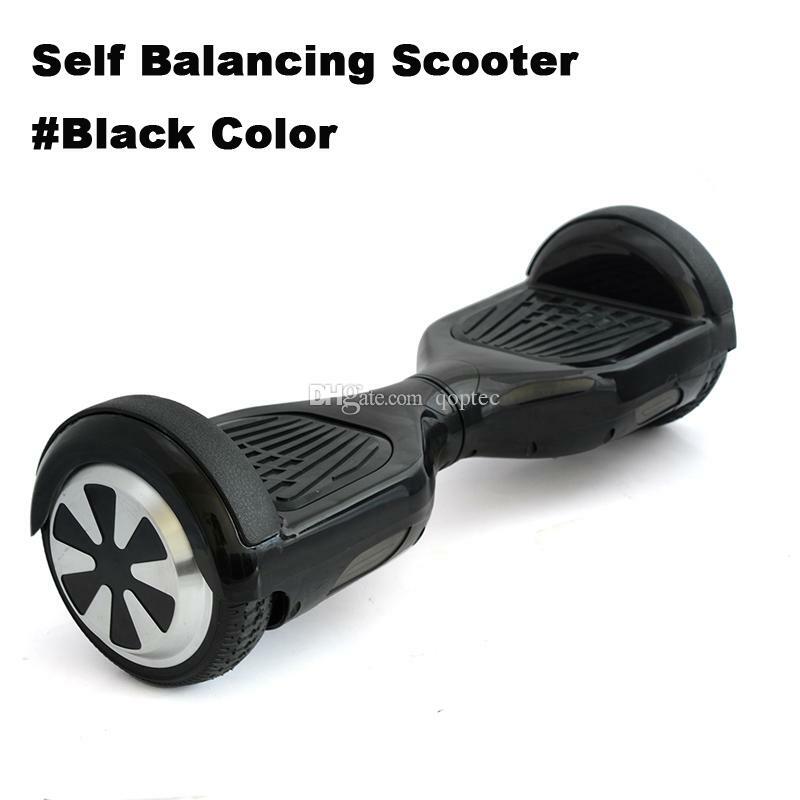 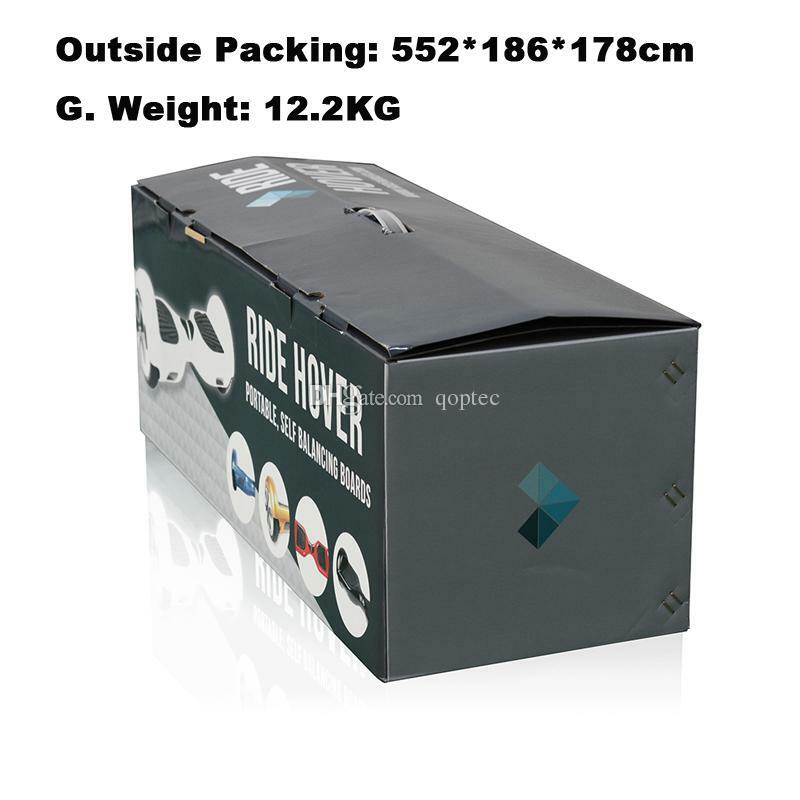 You only need to slightly tilt your feet, will be able to control its direction, short-distance travel is very convenient, and it's withour handle, so called 2 wheel standing scooter. 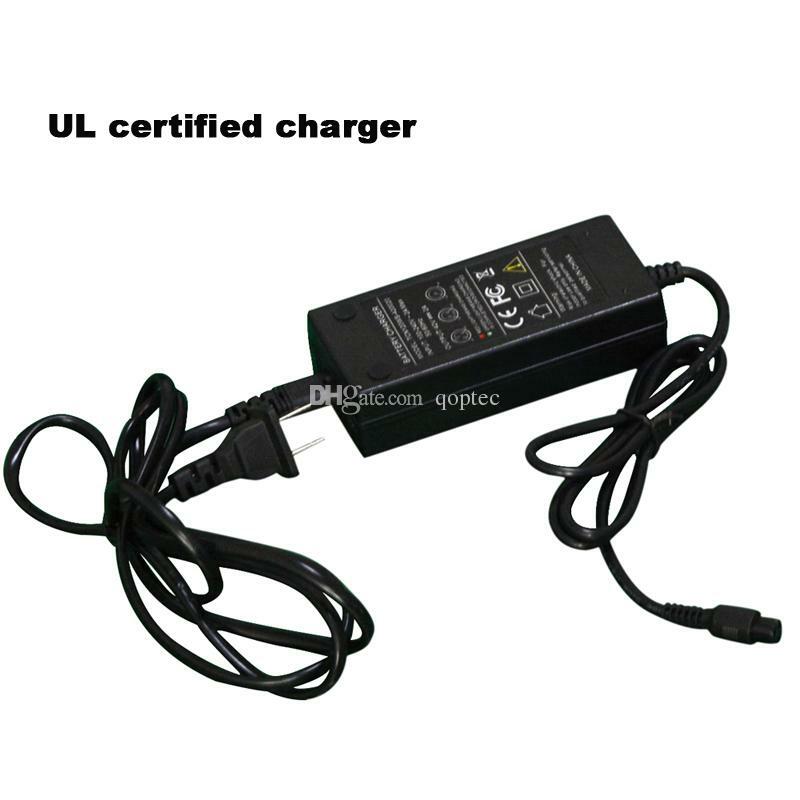 1.Low Battery Protection when battery is lower than 10%, it will slow down and finally stopped working. 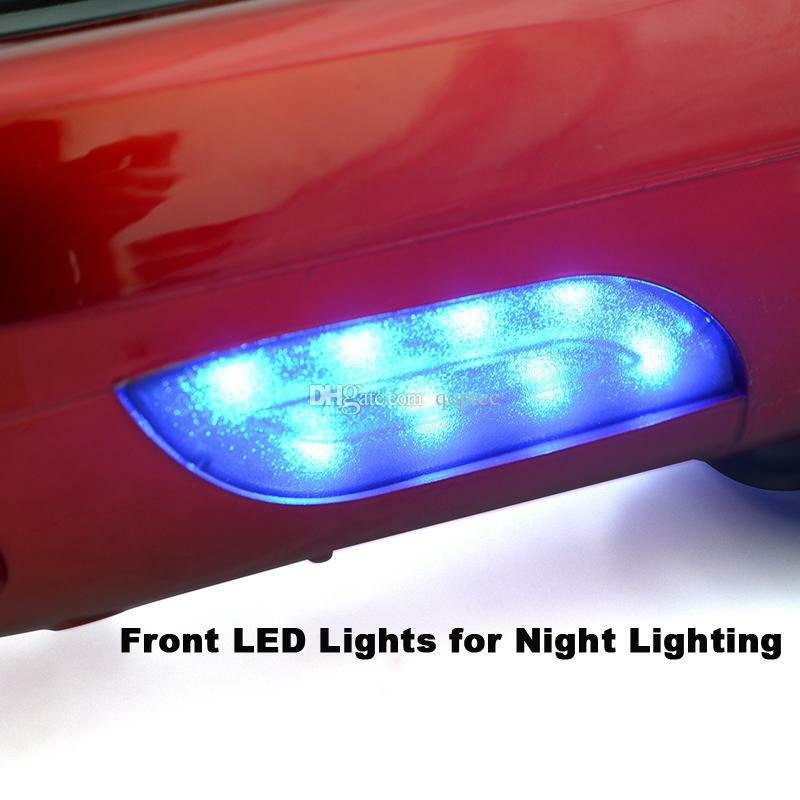 2.Power switch LED works when turned on and keeps twinkling under protection circumstances. 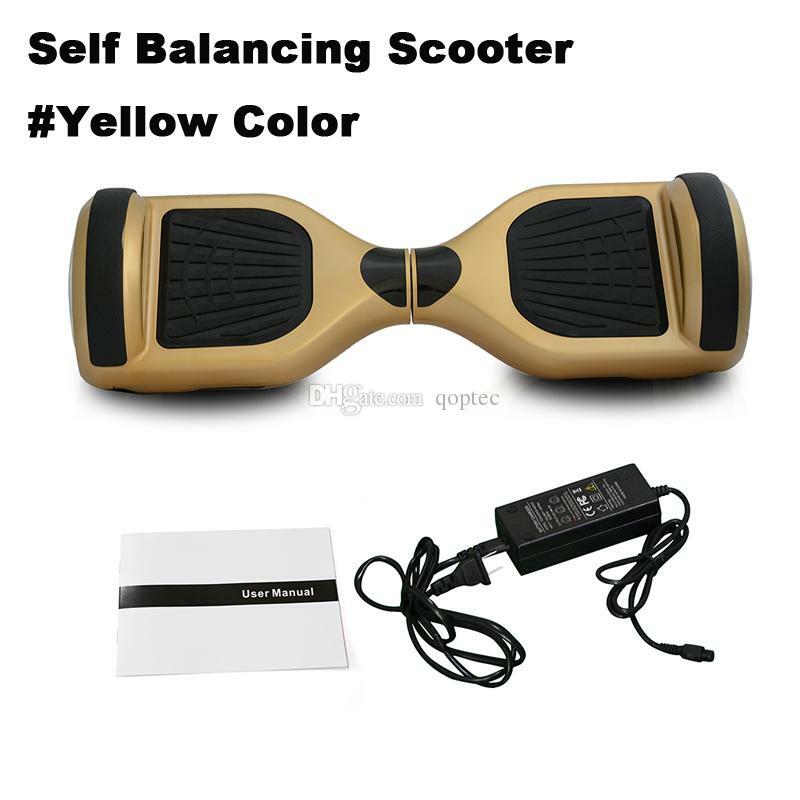 Voice Alert Beeps when turned on and has a low battery capacity. 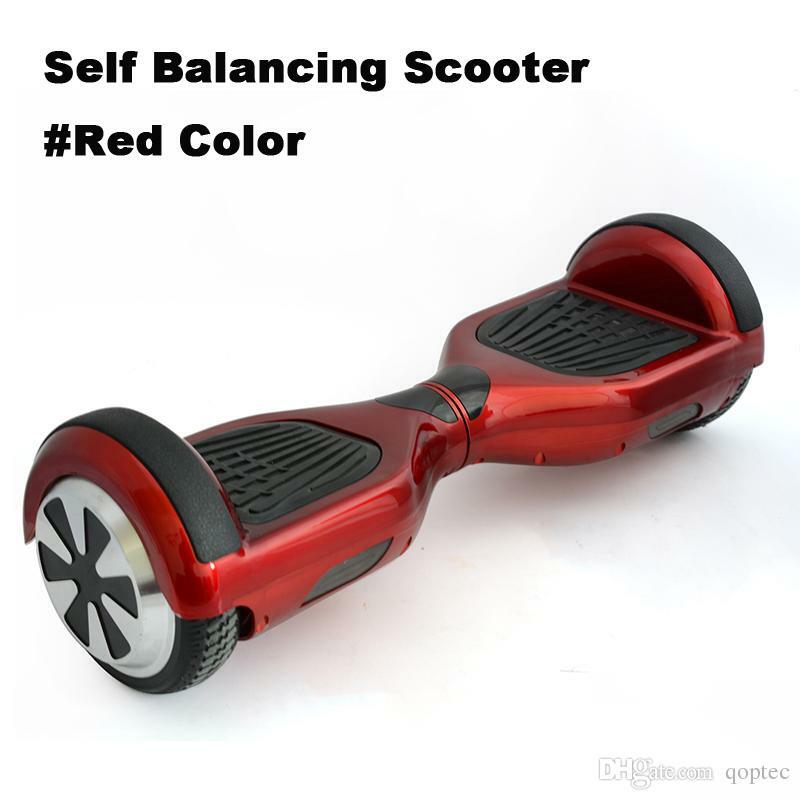 Please leave a message for colors when place an order, or ramdon colors will be sent.